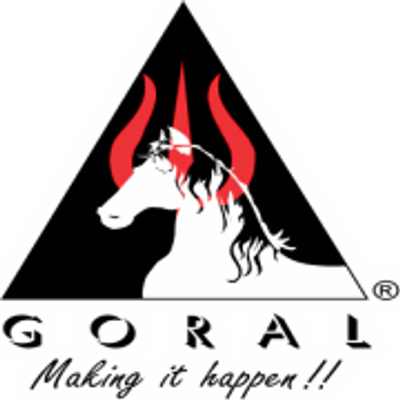 True spirit of #Holi Festival celebration with a 5 star experience in a 5 star venue. 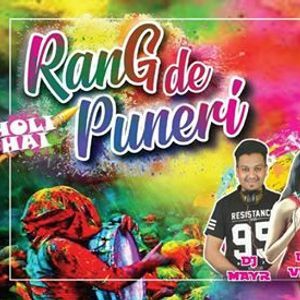 Exhilarating #Bollywood & Holi #music to keep you #dancing all day long. Holi special food & beverages cuisine available to keep you energized & color your #friends & #family with #organiccolors. Enjoy the rain dance & icing on the cake are attractive gifts & prizes to be won. 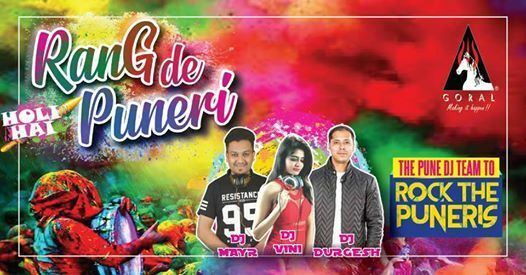 DJ Durgesh, DJ Vini & DJ Mayur-The Pune DJ team to rock the Puneris.